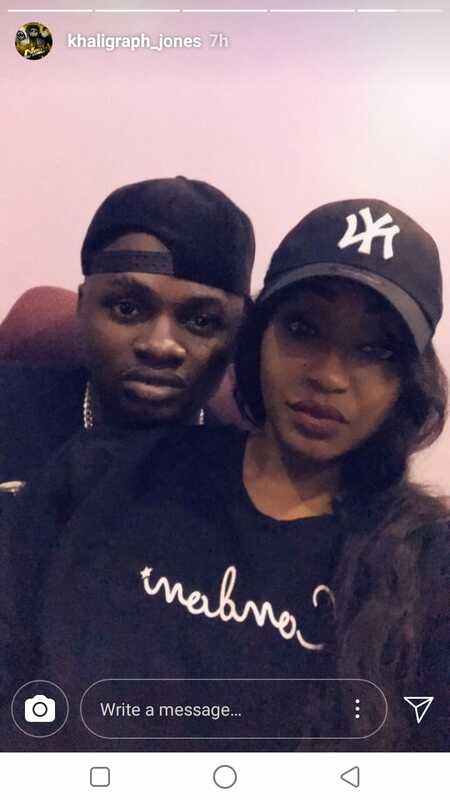 We all thought ni mazisha for OG, Khaligraph Jones, after his lover Cashy ditched him and went for an unknown man. Jones has been avoiding dealing with the drama and has been just sharing that the two parted ways without saying how exactly. Cashy is almost 8 months pregnant now and even recently had a baby shower that dominated headlines. 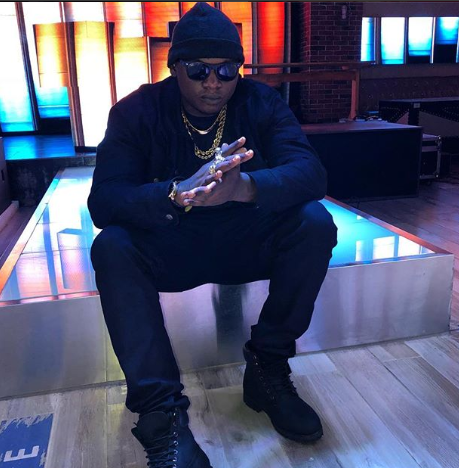 Khaligraph Jones, it seems, has now moved on from the drama and even recently shared a photo with a hot lady that we are not yet sure if is the new OG’s catch. But from the look of things, the two looked cozy enough to be called more than just friends.